I’ve got no idea what’s happening round the back of my head. We don’t have the right set up of mirrors in my house to see round the back. This morning I decided to take a photo to see how fetching my hair regrowth is, and what colour it is. Hmm. Not too bad. I’m hoping I can be hatless on Christmas day without scaring everybody. Inside my head is an entirely different matter. Treatment has now finished, and I’ve entered a plateau of wilderness. I don’t know if it’s worked, and I don’t know what will happen if it hasn’t. Reading fellow bloggers’ words I see that we all go through similar emotions; disbelief, fear and anger at first, followed by a burgeoning of hope as we start treatment, then this empty plateau. 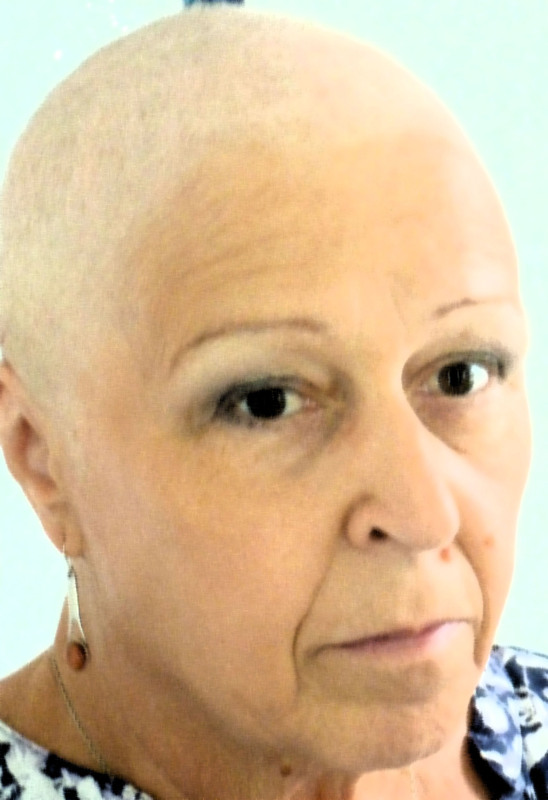 In common with so many others, I’m entirely fed up with the way cancer has hijacked my head. There’s not many minutes of the day when dealing with it isn’t in my thoughts. There’s a few minutes on waking where it’s forgotten, possibly, if I haven’t managed to dream about it. Where’s the rest of my personality gone? Where’s the creativity? The big thoughts? I’ve made contact with people all over the world in the same boat as me. The internet is an absolutely wonderful way to gain the support of a group of people going through similar experiences – what a wonderful world we live in. I’ve noticed something strange. Many of us hit ‘down’ patches together. All over the world. How does that work? When I’m feeling worried, and negative, I go to the web for comfort, and often find that several of my co-sufferers are going through the same emotions at the same time. It’s probably just coincidence, but it does feel slightly more than you would expect from chance alone. We all seem to come off the rails at the same time, even on different continents. Likewise, upbeat times. I did a lot of walking yesterday, and felt good and free of pain. On the internet last night, I find several people who have been in a lot of pain recently report they have had a pain free day. I’m normal. You’re too furry. I’m constantly amazed at the ability of the brain to normalise situations. Whatever you are at any given moment is what your brain considers the norm. It’s from this ‘norm’ that the mind plots everything around it. For example, when I’ve been slimmer, I feel the same; it’s just that everyone else looks fatter by comparison. Vice versa, when I’m overweight I still feel the same – there simply seems to be a lot of slimmer people about. When I was in the maternity ward, having given birth to my, very neat and pretty, six-and-a-half pound baby girl, I remember comparing our babies. ‘Oh, isn’t he lovely!’ I would gush, looking at a ten pound boy, hoping my face wouldn’t show my real thoughts of ‘hell! He’s HUGE! What an ugly lump!’ Likewise, the other mother would compliment my daughter, a little stiffness around her facial features giving away the her real thoughts of ‘my God, what a scrawny baby!’ Looking back, all week long the ward was filled with women, cooing very insincerely over each others’ babies, each mother complete with rictus grin. Why didn’t we ‘fess up that each of us thought our own baby was the only normal one there in a ward full of freaks? Well, the same thing has happened again with losing my hair. I feel normal. The new look seems neat and precise in a way I find quite cool. 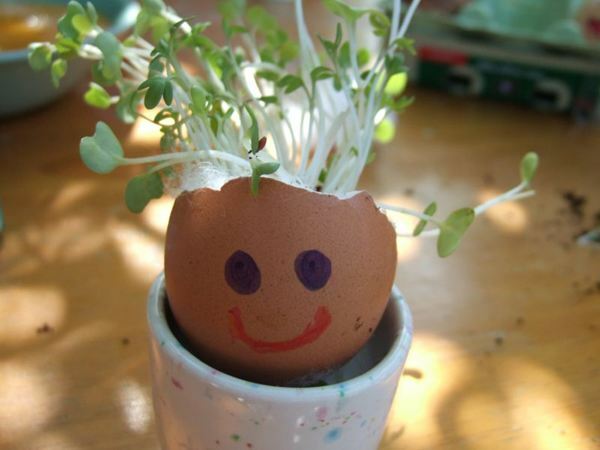 For goodness sake cress-heads, get a grip and tidy yourselves up. What if the car breaks down? What if a deluge of snow blocks Telegraph Hill? What if a car transporter tips over and blocks all carriageways at Exeter? What if all traffic is halted because someone is threatening to jump from a footbridge over the M5? So, taking into account all my ‘what ifs?’, we arrive at the airport with 3 hours to spare. A couple of rounds of sandwiches and drinks cost us £30. Having taken all these precautions how do we still end up being the last on the plane? Choosing the fastest queue through security, we make good progress, or so it seemed. Then everything grinds to a halt with the chap in front. At least the incident made me feel better about our previous trip. We had been on a plane since 9/11 so I thought we were up-to-date with airport security, but we had missed the extra ramping up of measures after the bloke with the exploding trainers. Unlike our heedless friend on this flight, I had noticed all the signs and videos, and spent my queuing time repacking. Nearly everything was wrong and had to be confiscated or bagged up. Blooming nuisance, that man with the exploding trainers. When I was young I looked forward to being older, and gaining wisdom. I imagined myself in the future, side-stepping problems and overcoming all obstacles with a serene calm. I would know how things went wrong, so I could engineer ways to avoid catastrophe and disappointment. Life would be a smooth voyage of satisfaction and success. Decades later I find myself suffering as many glitches as ever. Knowing what causes things to go wrong, and how they go wrong, doesn’t stop them from going wrong. You simply have longer to agonise over them. At your leisure you can watch situations slip into the same abysses for which they were always bound. We moved into our first modern house in the November. With superb insulation, double-glazing throughout and modern gas central heating, we looked forward to our first Christmas. We were going to be so warm and toasty throughout the festivities. All that glowing anticipation evaporated a couple of weeks before Christmas when our boiler broke down. After a few cold days, our system was expensively fixed and we were back in the warm glow of our first exciting Christmas in our new home. We took out a maintenance contract so that we wouldn’t be at risk of a ruined Christmas again. The next year, as winter began to bite, the gas engineer turned up at our door and we welcomed him in. Just a quick check, we thought, and he’ll be on his way, leaving us with a nice warm home for our second Christmas there. We led him to the boiler in the kitchen and left him to it. First there was an urgent banging as he tried to remove the front of the boiler. Then silence, as he worked out that the cover needed delicately removing and then gently twisting out through the housing. Work commenced in earnest, and several minutes later, pop! The main fuse blew and we were plunged into darkness. 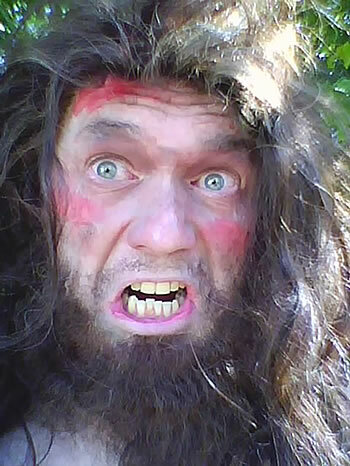 ‘It weren’t me!’ claimed the gasman. We saw him out. Several very cold days later we welcomed the supervisor. He was a tall, cheerful, capable fellow with dark, curly hair. He had the system up and running in a short time, and was on his way. A few minutes work, then Pop! The main fuse blew and we were plunged into darkness. Again, the curly-haired supervisor came to our rescue, and restored heating for the big Christmas break. Moving on a further year, we were telephoned by the Gas company to make our annual maintenance appointment. Our welcome was somewhat jaded for the gasman this particular year. We directed him to the boiler and left him to it. 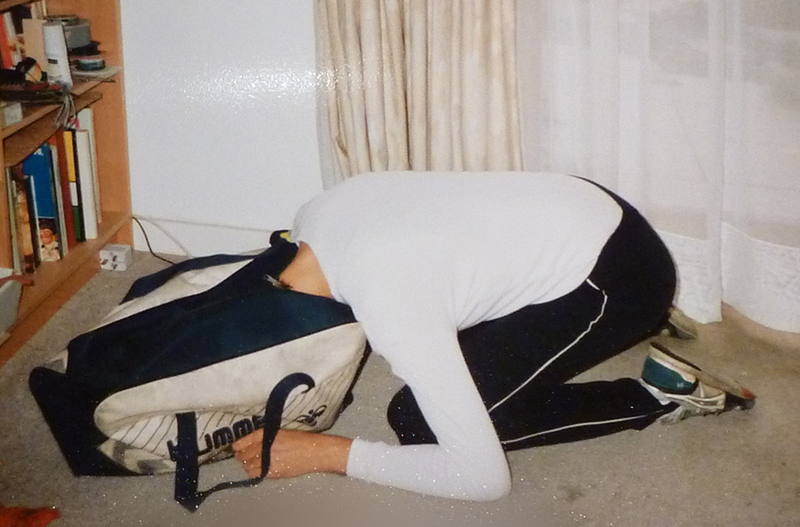 We eyed each other dolefully, and, with a deep sigh of exasperation, hubby wearily walked across the room, knelt down and zipped his head into his sports bag. Pop! The main fuse blew. ‘Trouble is, I don’t know anything about electrics…’ His voice tailed off as he absorbed the strange tableau before him. There was a man kneeling on the floor with his head zipped into a sports bag, and the lady of the house looking like Whistler’s mother. ‘Erm… I’ll get the supervisor to come round. I’ll see myself out…’ he said, reversing out of the room. He quietly gathered his tools and slipped out of the house. Another year passed and the boiler maintenance appointment was duly made. We had resigned ourselves to the usual fiasco. At the knock, I wearily opened the door. My face broke into a smile as I saw a cheery face, topped with a head full of dark curly hair. That’s what makes life worth living, isn’t it? Twenty-twenty foresight isn’t always correct. Only most of the time. 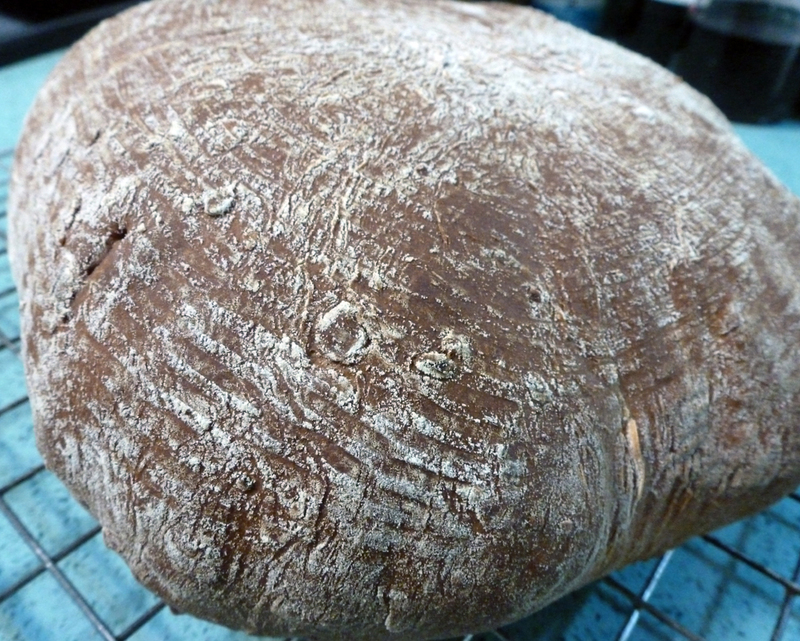 I saw on TV how they make those little textured patterns on posh breads – they use a basket! The bread is 1 sachet yeast, 100g Canadian extra strong white flour, 150g wholegrain flour, 1 tsp salt, 1 tsp honey, a splash of olive oil, 180ml water, on the ‘pizza dough’ setting on my bread machine. Then I knocked the dough back, modelled it into a round, and put it onto the basket to rise after VERY HEAVILY flouring the domed surface that was going to be in contact with the basket. (I wonder if I should have oiled the basket as well?) Let it rise for 45 mins, then turn onto an oiled baking sheet and bake in a hot oven (220°C) for 30 minutes. I’ll be a bit more careful with the transfer to the baking sheet next time, as the loaf isn’t particularly circular. This set me to musing about the trend for food clichés. ‘Artisan bread’. What’s that all about? I suppose you can also have ‘artisan cheese’, but you never hear the word attached to other products. ‘Artisan Jams’? ‘Artisan Digestive Biscuits’? Another one I find amusing is ‘rustic’. You only have to see a TV chef starting to knock up a lumpy pie, or be generally making a mess on a plate to know that you are going to hear the word ‘rustic’ very shortly. Finally, can anyone ever use pomegranate seeds in anything without it being ‘bejewelled’? Anyway, I’m having my ‘artisan’ bread with my ‘slow roasted’, ‘rustic’ tomato and basil soup, which will likely be ‘bejewelled’ with little blobs of olive oil. So there.